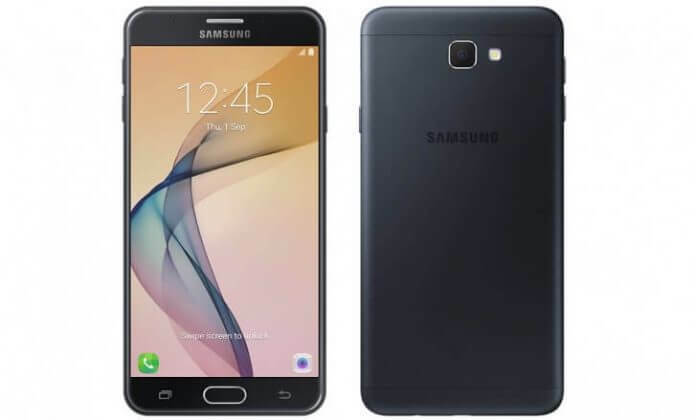 Samsung has announced a new variant of Galaxy J5 Prime smartphone; the device comes with 32GB internal storage capacity. The phone has a 2GB of RAM with microSD card slot, with whom you can expand your storage capacity up to 256GB extra. Below you’ll find the full phone specs and features; the phone has been launched with a price tag if Rs 14,900. 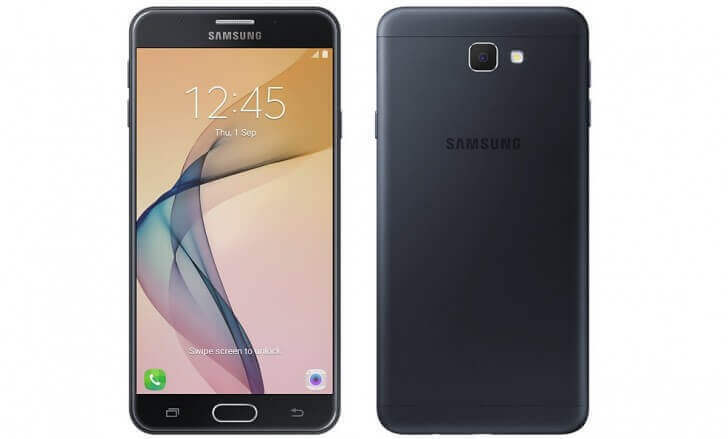 With the power of 1.4GHz Exynos 7570 Quad-core processor and 2400mAh battery, the phone looks moderated and suitable for fair use. When we talk about the camera quality of the phone, it has a 13MP primary camera (which now almost all of the smartphone has) with LED flashlight and a 5MP front-facing camera with f/2.2 aperture. Well, the latest version of the phone is available in 32GB internal storage capacity, previously there was a 16GB variant in the market. The device is available in Gold and Black color. The phone got a price tag of 14900 INR whereas the 16GB variant of the device is available in India for Rs 13790.